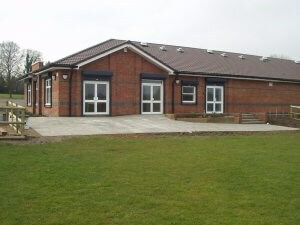 Glenfield Sports Pavilion was opened in April 2013. The Pavilion was built with a grant of nearly £300,000 from the Football Foundation and match funding from Glenfield Parish Council. Our partners Glenfield United, Glenfield Town and Anstey and Glenfield Cricket Club all worked with us to raise funds.